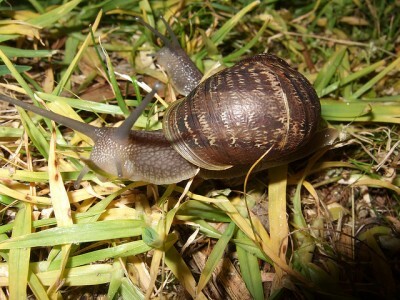 Presidential candidate Mitt Romney, inspired by a recent New Scientist article on a Japanese snail that can shed its foot and grow a new one, said he is willing to shed “pretty much any part” of his platform anyone objects to. The candidate denied that he had already begun to adopt the Japanese snail strategy when he said he would keep President Obama’s two-year deferral policy for young immigrants if elected. After singing “God Bless America” in his characteristic get-one-note-on-key-per-song voice, he said 47 percent of the population act “just like snakes” and that it is up to the snails of the world to make things better for rich people. The New Scientist article also noted that when Satsuma caliginosa snail sheds part of its foot, it moves even more slowly. Romney denied that he was desperate. “I could be kind of a snake, too, you know, if that’s what people are looking for,” he said. 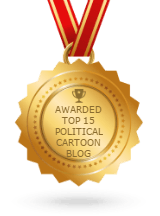 Related post: POLL: Who will win the presidential debates?